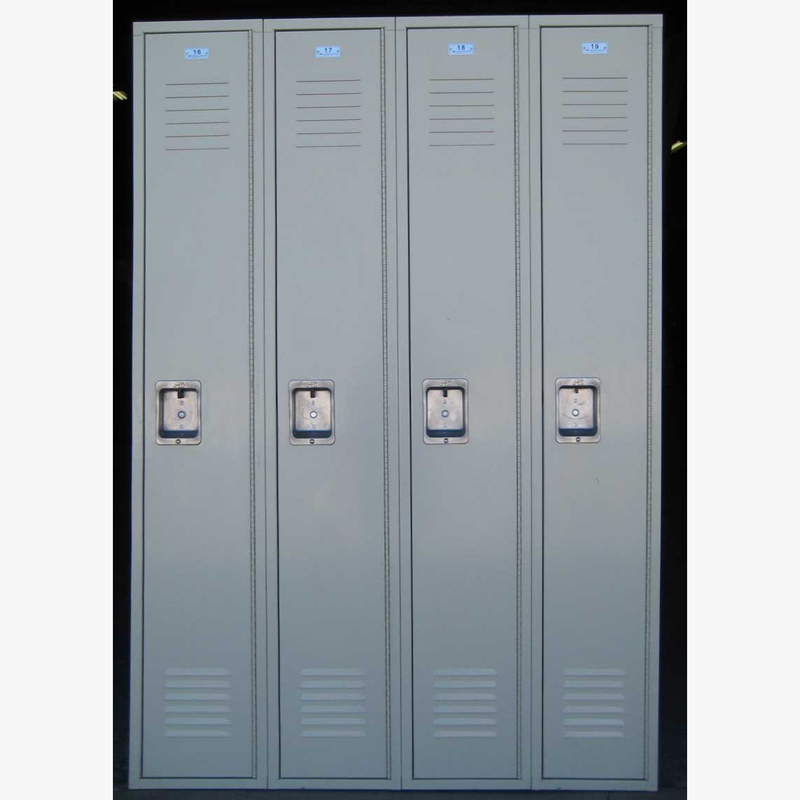 These Thin Lockers are available on www.buyusedlockers.com where they have a huge selection to choose from if we need additional supplies. 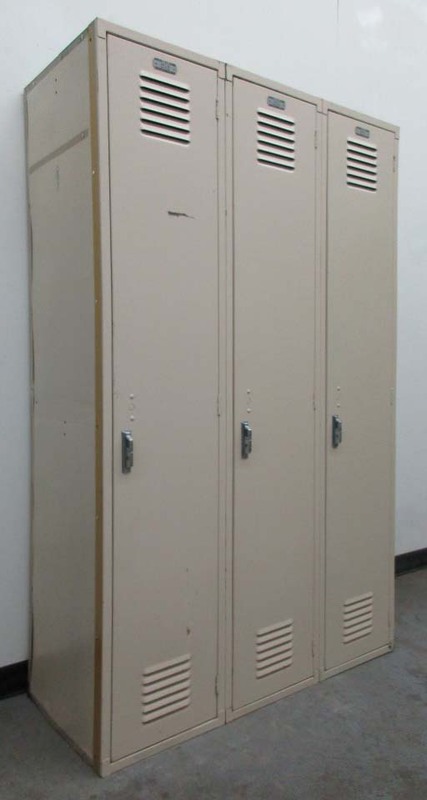 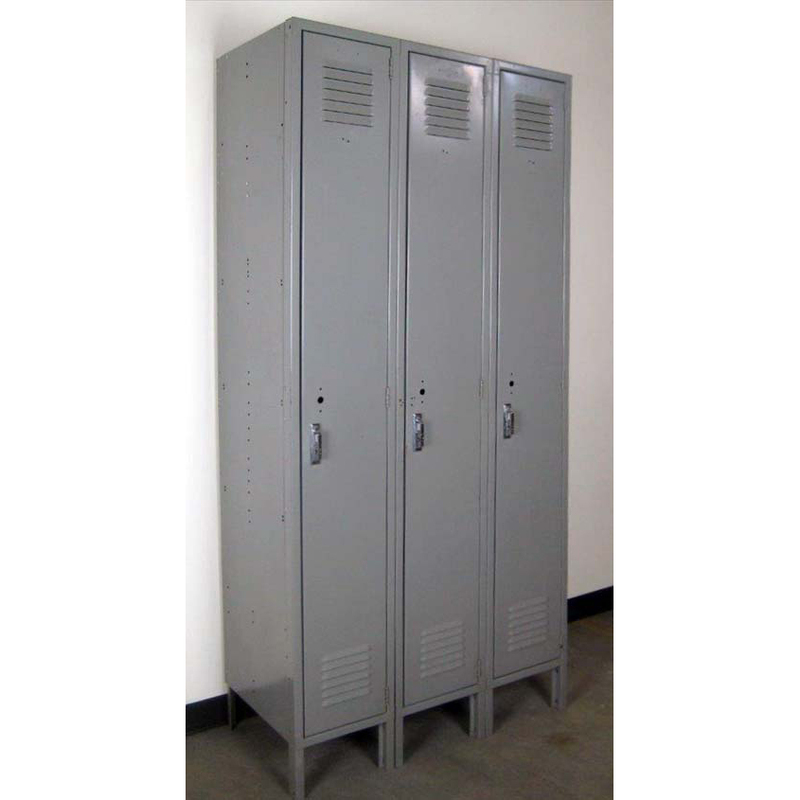 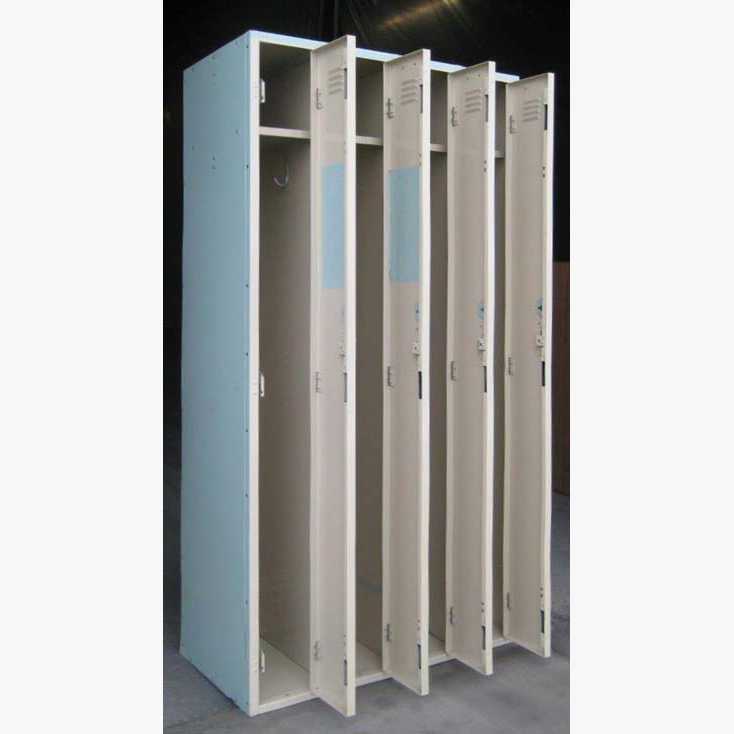 These used, thin metal lockers were originally made by worley and provide ample storage space to accommodate any need. 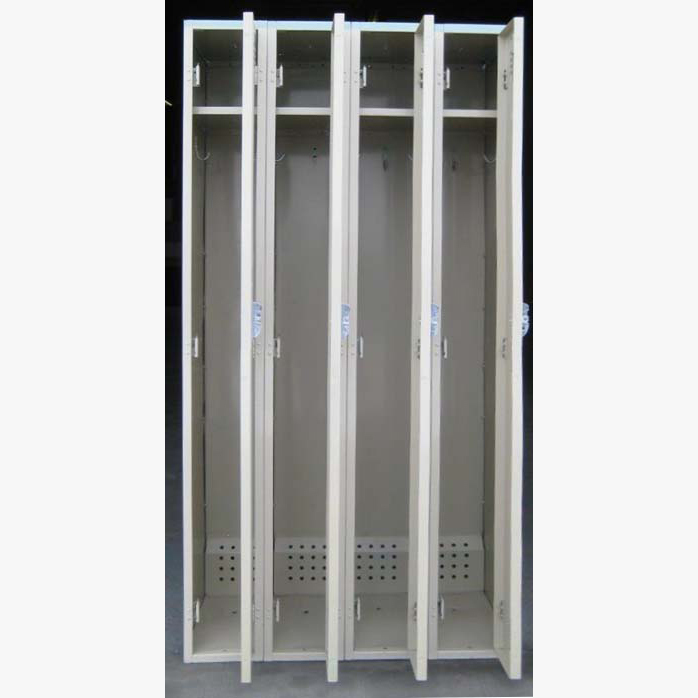 Attractive tan color to match any wall or location you would like to place them. 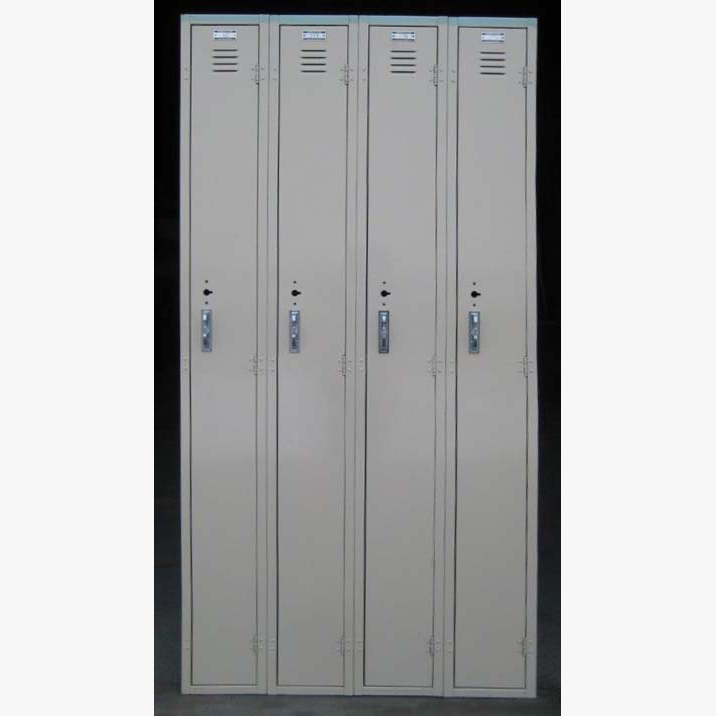 Worley manufactured great quality industrial grade hard working lockers. 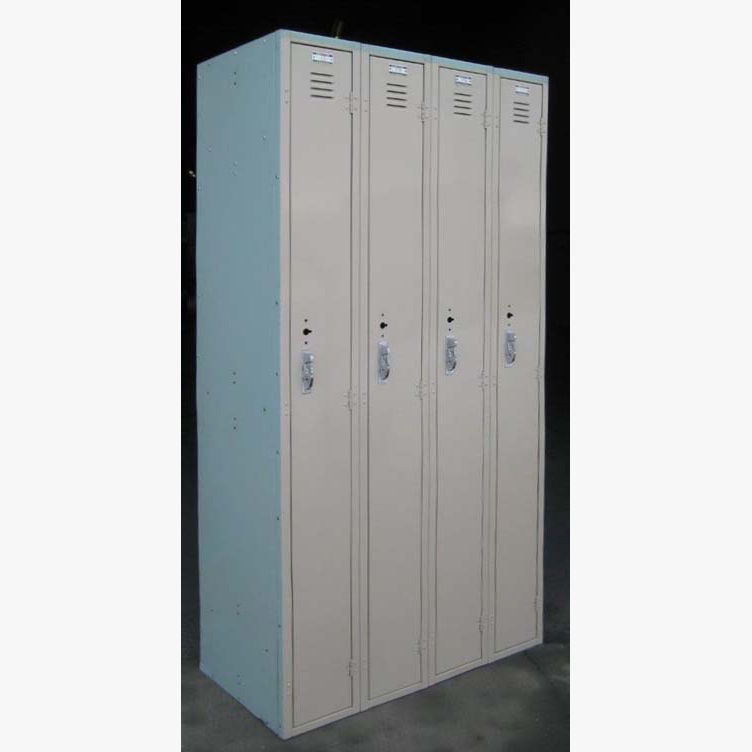 They are fully operational and can be locked several different ways including pad-locks, built-in key or combination locks that we also have available.